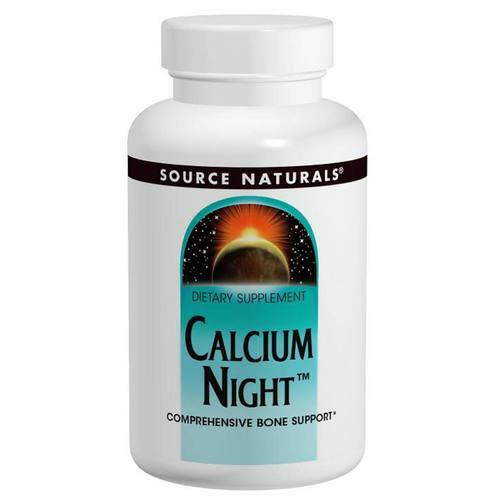 Source Naturals Calcium Night is a technologically advanced formula, providing optimal forms of calcium and key co-nutrient. Advertências: If you are pregnant, may become pregnant, or breastfeeding, consult your health care professional before using this product. Notas: Contains wheat/gluten and soy.